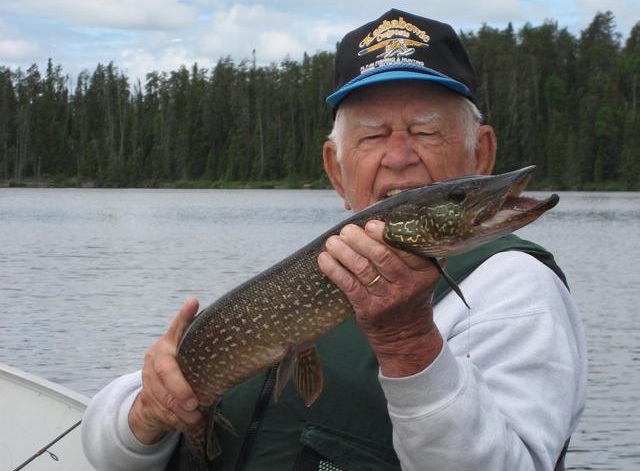 Have you always dreamed of an adventurous Ontario fishing trip? Perhaps, you and your spouse want a private place to celebrate that special anniversary. Or you want to give your family the vacation unlike any other. Oh and while you are at it, you want to experience the fishing adventure of a lifetime? Consider Kashabowie Outposts. We started with one aircraft and two outpost camps in 1958. 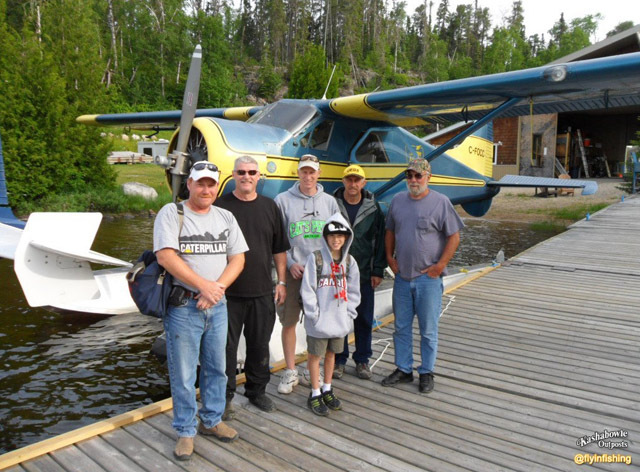 Through the years, we’ve expanded our business to include four aircraft and now have outpost camps on 10 different lakes in Ontario, Canada. We bring our own experience and enthusiasm from the outfitting industry to make our business different from our competitors. We are avid outdoorsman and lovers of the Canadian wilderness. 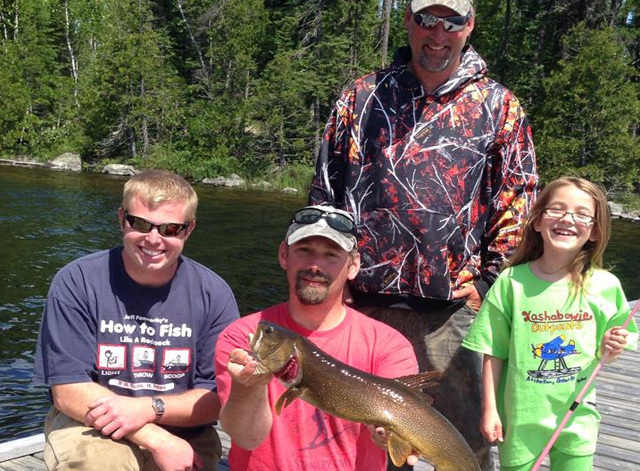 With our combined knowledge, access to some of the most exclusive lakes, and the right planning, you’ll get the Ontario fly in fishing trip you’ll always remember when you chose Kashabowie Outposts. 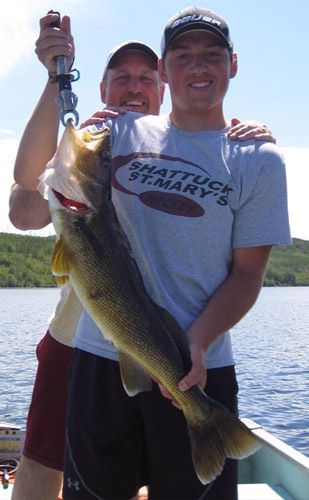 Kashabowie Fly in Fishing Outposts in Canada offers the finest Ontario Walleye Fishing and Ontario Northern Pike Fishing there is to be had. 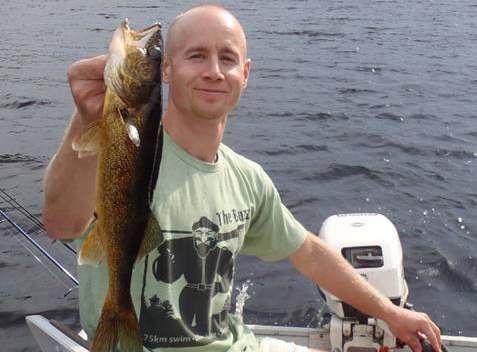 Some of our lakes provide excellent Ontario Smallmouth Bass Fishing and Trophy Lake Trout Fishing. 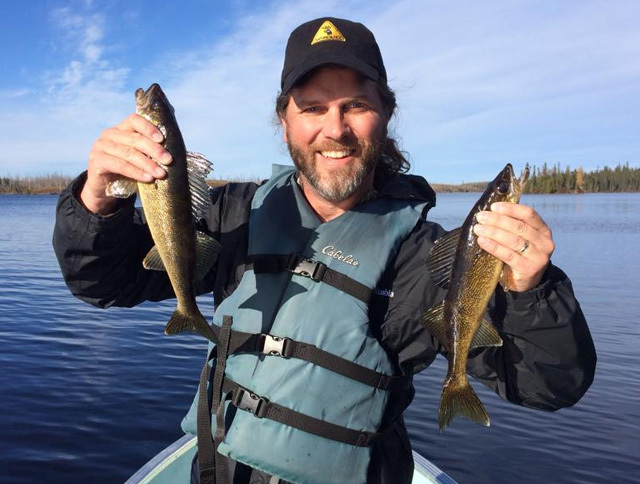 After loading your fishing gear, food, and personal items, we fly over miles of peaceful forests, rocky Canadian Shield landscape, and countless little lakes, streams, and rivers as we approach your outpost cabin destination. Our skilled pilots will land you safely on the lake and taxi directly to the dock where one of our fully equipped remote outpost cabins will exceed your expectations.